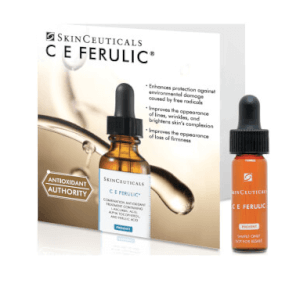 I've been using this particular retinol product for years - it works as advertised. 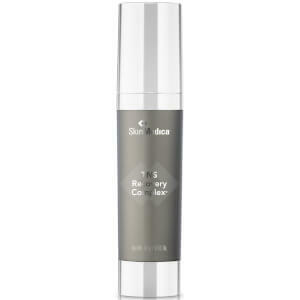 SkinMedica is one of my best and favorite skin care products. After using .5 for months and moving into 1.0, the crows on my eyes started flying away -- horray!! 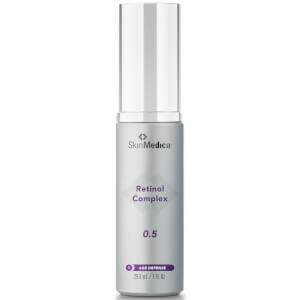 Skinmedica retinol complex is a great product. You can feel it working as soon as it goes on. One pump is all you need for your whole face. 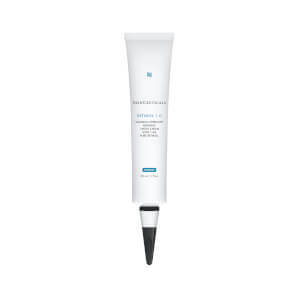 I follow it up with the skinmedica rejuvenate moisterizer. Both together shows noticable results! Just started using this product but am beginning to see a positive result already. I've been using retinols for decades and I think this is the best - but - you have to treat THROUGH the uglies. Previously, as soon as I would see flakey skin, I would stop using for a couple of days. This is not the best protocol for optimal results. If you continue to use the product, though maybe in smaller amounts or by applying a moisturizer first, you will be rewarded with amazing skin. When I started doing this consistently, every night, I couldn't believe the difference it made. It seemed to multiply the previous results, which were already really good. I love this retinol! I recently tried using another brand's Retinol nighttime product. After a couple of month's I realized my skin just wasn't looking the same. 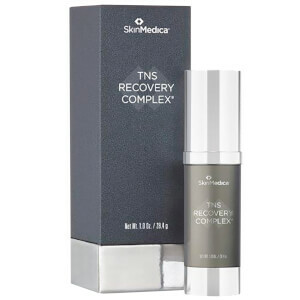 Never again will I use any but SKIN MEDICA RETINOL Complex 1.0!!! Spreads easily + only a small amount is needed. 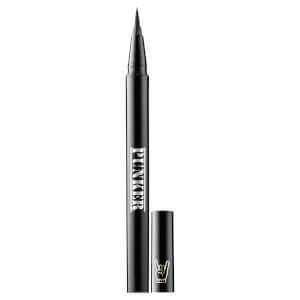 I use moisturizer on top of this as it's pretty powerful even though I only use it every other day. Skin appears more even in color + one large dark spot has lightened. This works great on crows feet. I have noticed a reduction in how deep my wrinkles are in just a few weeks.